Raül is currently working on Educational Methods at the World Scout Bureau – Europe Support Centre, Geneva. He comes from Barcelona and, after going through the Youth Programme of his home Association, became a Cub Scout Leader with his local group. 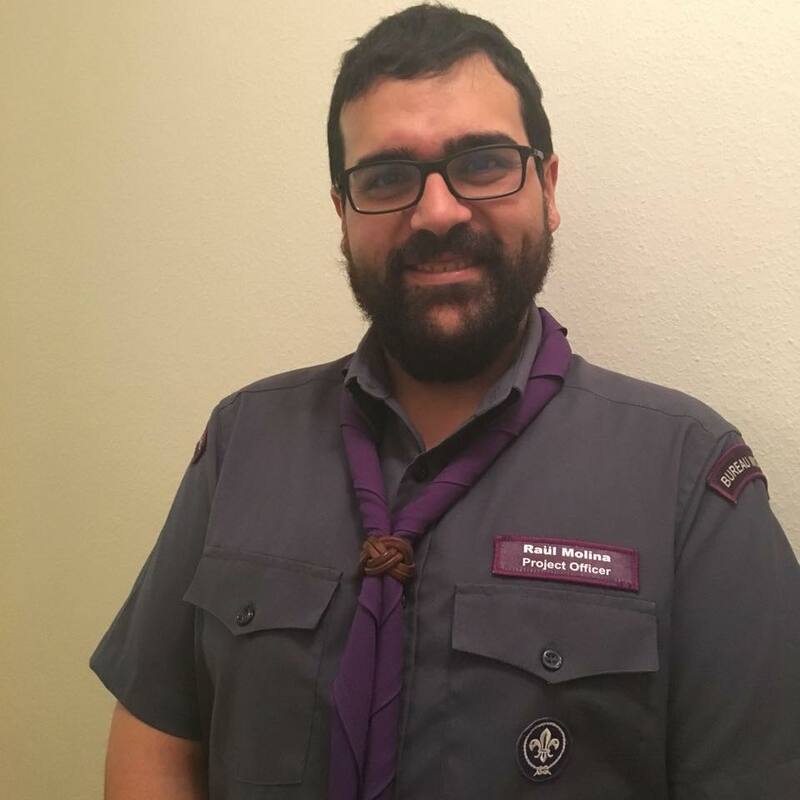 After some years as a Leader in different sections, Raül went on to hold other responsibilities such as Cub Scout Regional Commissioner, Trainer, Training Regional Commissioner and International Commissioner in Minyons Escoltes i Guies de Catalunya (MEG). Later, Raül was elected International Commissioner of the Catalan Federation of Scouting and Guiding (FCEG), a position he held until his enrolment in the Bureau. 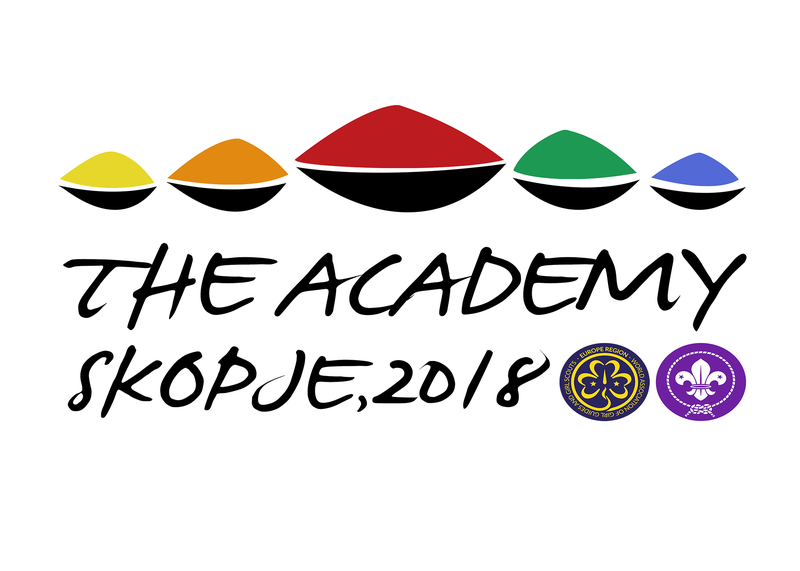 He was a facilitator at the Academy in Porto, coordinated the Academy in Cyprus and was part of the support team of the last Academy in Hungary. He wants to do his best to make this year’s Academy an amazing experience for all participants.